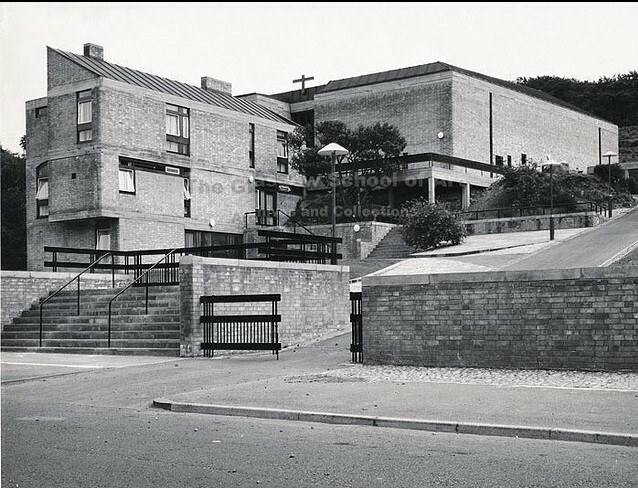 Elder & Cannon Architects have been charged with remodeling the Gillespie Kidd & Coia landmark under the watchful eye of the Glasgow Building Preservation Trust to create a new cycle track and associated facilities. These will be situated on the site of the former Mitchelhill tower blocks, demolished by Glasgow Housing Association in November 2005. Incorporating a climbing wall and performance are the project is being touted as a lasting legacy of Glasgow 2014, during which the nearby Cathkin Braes will play host to mountain bike events.